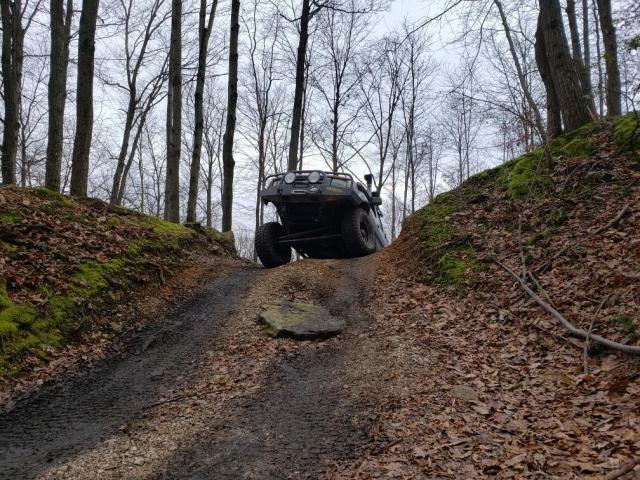 I'm planning to run some trails at Rausch Creek on December 1st, 2018 with a few likeminded self-sufficient mf’rs. Nothing too crazy, mostly Blues…maybe a short Black here and there. If you want to come run with us, you'd be welcome. Going out on a similar run up here on the 2nd. This sounds fun. I wish I could make it. My aunt is moving and my wife’s company holiday party is on the 1st. Have fun. Hope you get a good crew out. Have fun Tom. I'm on a maintenance break after Riding Dirty. My X may be blue, but will remain green forever. Unless I hit the lotto, then look out. Lol have a good and safe time man. 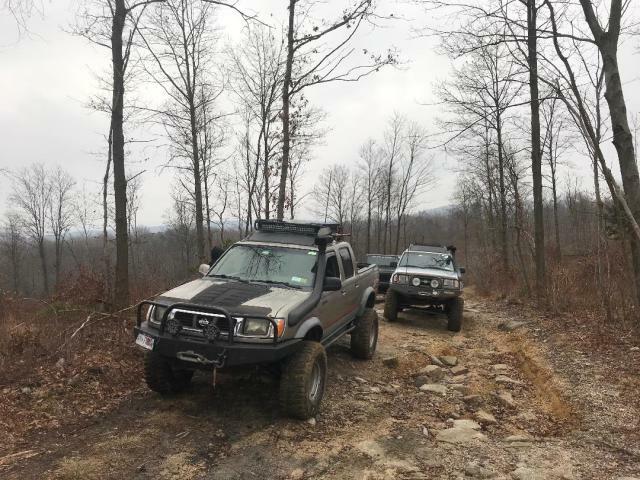 Nice small 3 truck crew. Justin, Andy and me. Only the Northeast was open due to the hunting but we covered a lot. No breakage among us but we helped a Jeep that had lost a front spring. The guy had nothing and none of the dozens of other jeeps in the park even asked what happened...just drove by. 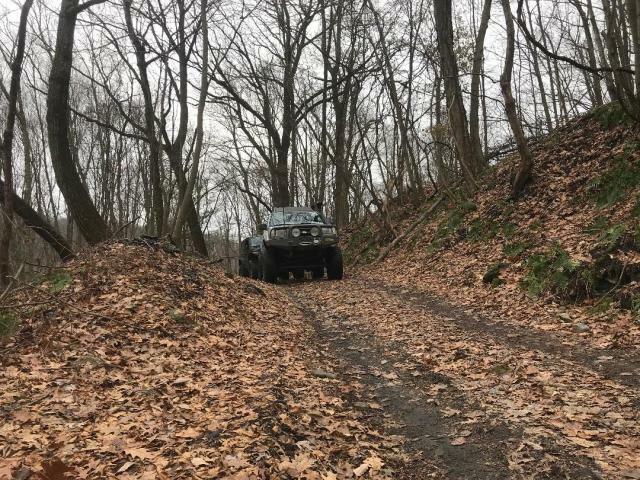 Not for nothing but most of the Jeep folks I meet on the trail are only into themselves and seldom stop to help anyone. Glad you were able to help a fellow wheeler. 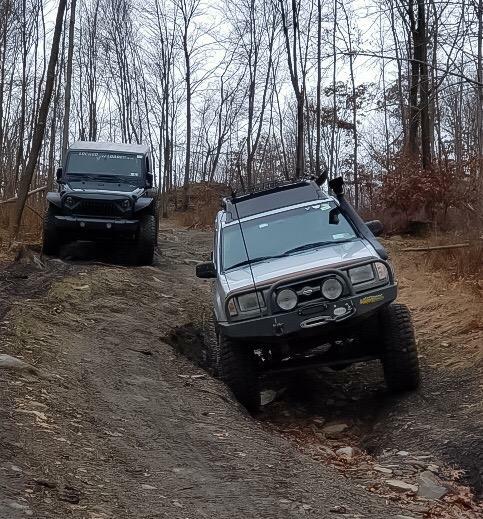 I was out on the 2nd for an NEA club toy run.